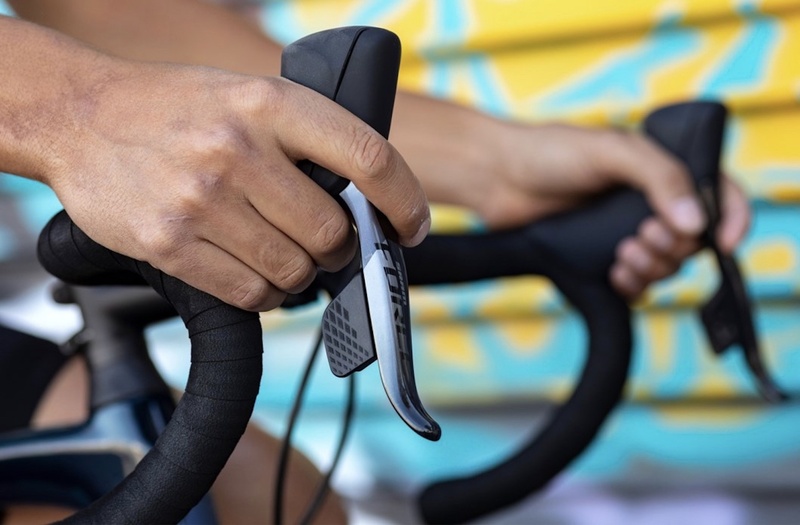 SRAM unveiled its latest Force eTap AXS electronic groupset today, bringing a more affordable price-point to its popular 12-speed eTap platform. Indeed, a few months ago SRAM lifted the curtains on its radical Red eTap AXS 12-speed electronic groupset, which now carries over to the new Force groupset, offering both 1X and 2X hydraulic disc and rim brake versions. In order to scale back costs, SRAM replaced the costlier one-piece X-Dome crankset found on Red eTap with two separate rings and a more traditional spider for its new Force variant. 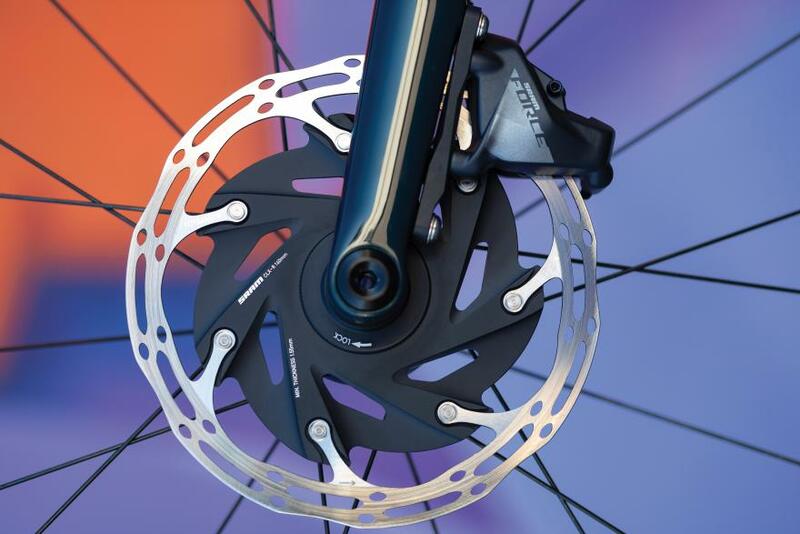 Moreover, the power meter is mounted on the spider rather than being integrated into the direct-mount chainrings that’s found on its more expensive sibling. Options for the new Force eTap AXS include a choice between a 33/46 or 35/48 chainring configuration for the 2X drivetrain, while SRAM offers 36, 38, 40, 42, 44, 46 and an aero 48 chainring option for the 1X. 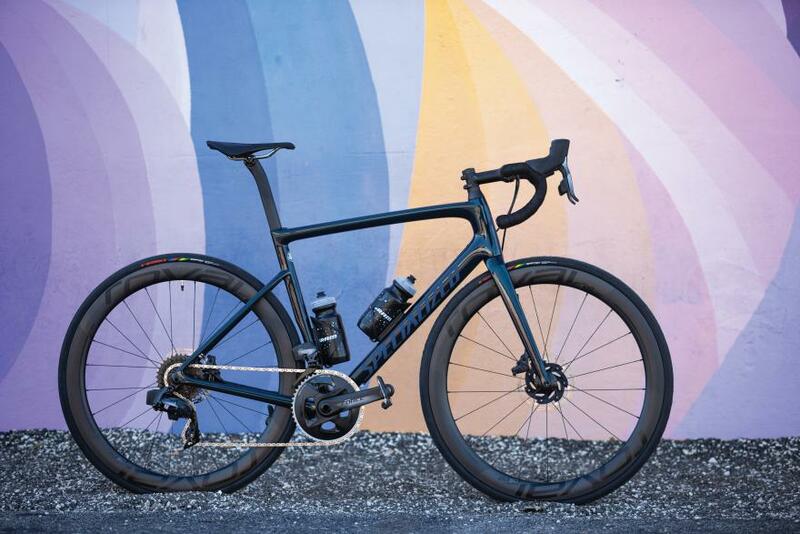 The crankarms on the new Force have a similar shape to the more expensive Red, but instead of using SRAM’s latest Exogram technology, Force uses a more cost effective solid carbon construction. The front and rear derailleurs on the Force share the same design as RED, but the Force’s front cage is made from steel rather than lightweight aluminum, while the rear cage features a combination of metal and reinforced thermoplastic for the back plate instead of carbon. Also, the larger X-Sync pulleys are retained, but rely on stainless steel rather than ceramic bearings to keep cost down. 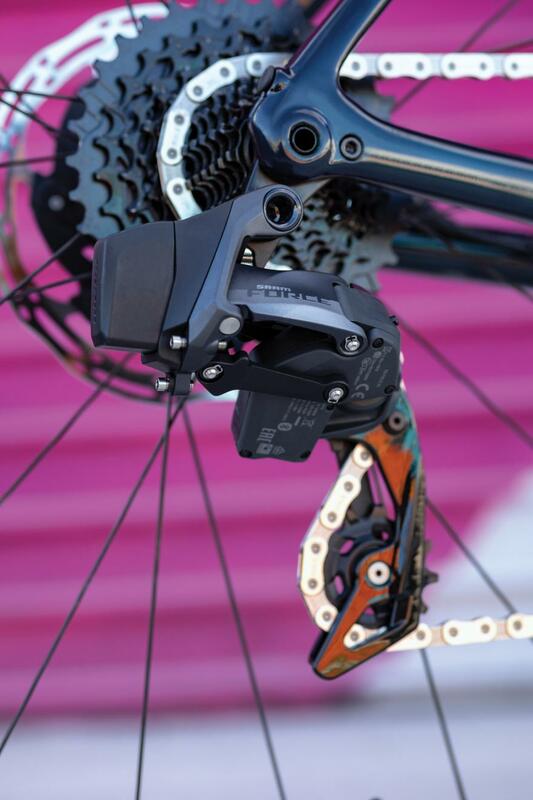 The new Force shares one rear derailleur for both the 1X and 2X drivetrains, which utilizes SRAM’s clever clutch-less Orbit retention system, wherein a fluid damper that’s located at the junction of the pivot at the top pulley axle develops resistance as rotational speed increases. Additionally, Force gets SRAM’s unique new flat-top chain, which is made from the same Hard Chrome material as RED, but uses solid rather than hollow pins to further reduce cost. 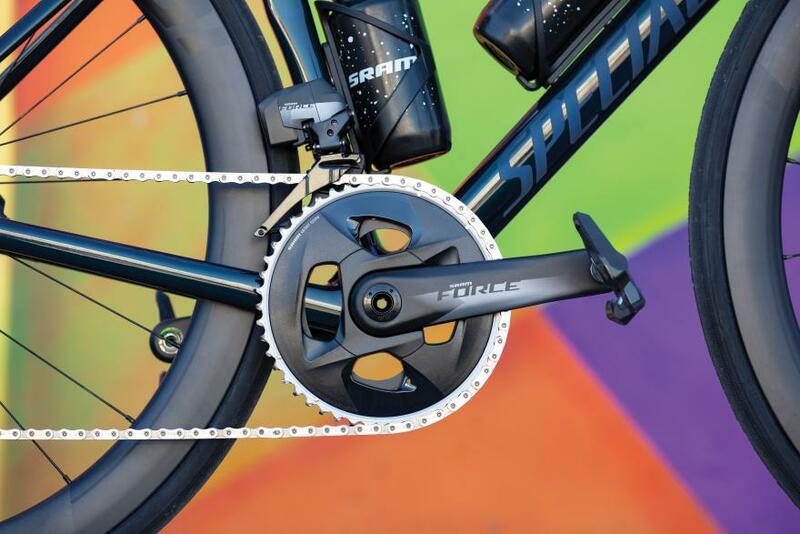 The Force’s 12-speed cassette is also different, using the pin-dome technology that was developed for SRAM’s 1X mountain bike cassettes, where upwards of 100 pins secure the special coated jet-black sprockets together. Also, the cassette works the same as RED, so owners will need to use a wheel that has a compatible freehub. 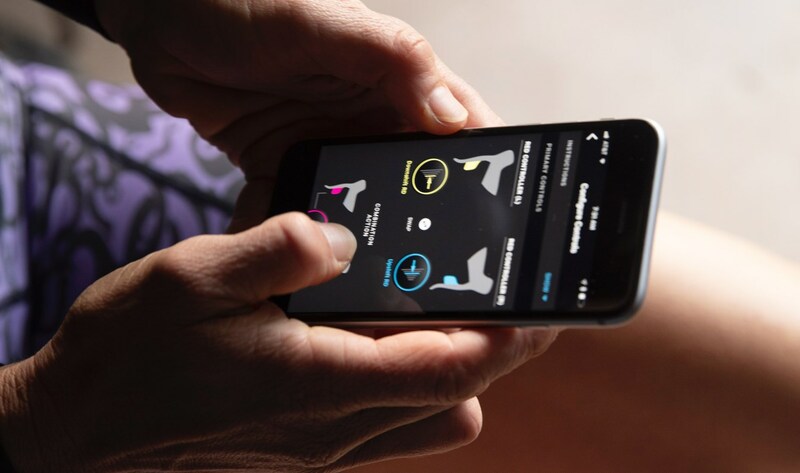 Compensating — smooths out gear shifts, so when you change the front ring (either up or down) it compensates at the rear derailleur, moving either one or two cogs to keep your gear progression even and your cadence steady. Force uses the same DUB (Durable Unifying bottom bracket) system as RED, which can work with virtually any traditional or press-fit bottom bracket standard including BSA, BB30, PF30, BBright, PF30a, 386, PF86.5 and GXP. Lastly, the design of the new Force shifters are very much the same as RED, although, like the derailleur cage plates, the levers are made from reinforced thermoplastic instead of carbon, along with a single blip remote shifter button on each lever instead of the two found on RED. You can learn more about the new Force eTap AXS 12-speed electronic groupset by visiting SRAM’s website here.